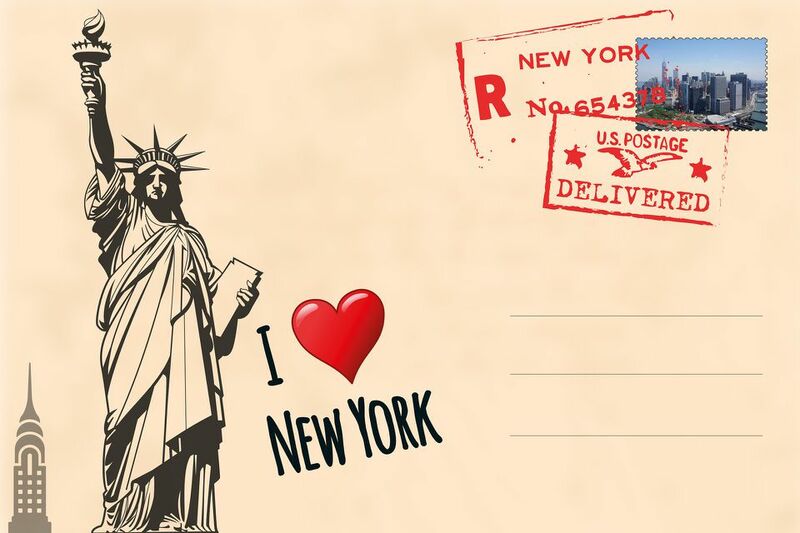 If you want to buy a gift for a New Yorker at heart that's a little bit different than a mug or T-shirt, take a look at a few New York City-inspired gift ideas. Consider a book that will tell them everything they need to know about visiting Manhattan or its history or buy them a membership or tour package that will help them on future trips to the city. If you want to buy a gift for a child who loves to build, check out the Nanoblock Statue Of Liberty. Designed for kids 12 and up, building the Statue of Liberty will be a great way for the recipient to spend some constructive time during their winter break. If you have got a Barbie fan on your shopping list, the ​Statue of Liberty Barbie serves double duty both as a great gift and a way to support the Ellis Island Foundation. Adults will love the NYC skyline chess set found at the Museum of Modern Art's Design Store. For a challenge try this 1000-piece NYC puzzle. If you are buying gifts for a family, they would probably love a gift that will not take up another corner of their house. Consider a membership to a New York City museum or zoo that fits in their wallet, and gives them the perfect excuse to plan a getaway to New York City. The Wildlife Conservation Society Family Membership gives year-long access to New York City's four zoos (the Bronx Zoo, Central Park Zoo , Prospect Park Zoo , and Queens Zoo) and the New York Aquarium. A couple of great New York City museums with family membership choices you might want to explore include the American Museum of Natural History's family membership or MoMA's family membership that includes special family-friendly events and membership cards for everyone. True New York City lovers will appreciate having "The Encyclopedia of New York City," edited by Kenneth T. Jackson, on their bookshelf so they can look up just about anything from famous New Yorkers and landmarks to historical events and neighborhoods. With over 5,000 entries, this is the authoritative book on New York City. If you're looking for something a little less heavyweight (the encyclopedia has over 1,500 pages), the "Guide to New York City Landmarks" published by the New York City Landmarks and Preservation Commission is a great choice with lots of information about New York City's landmarks and historic neighborhoods.